We have many NCAA and college products that are a perfect gift for passionate fans. 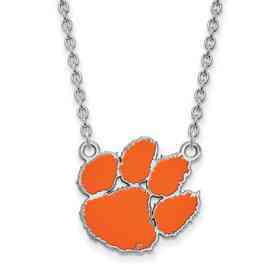 Slide any necklace chain (not included) through this Clemson University pendant to transform it into a statement of Tiger solidarity. 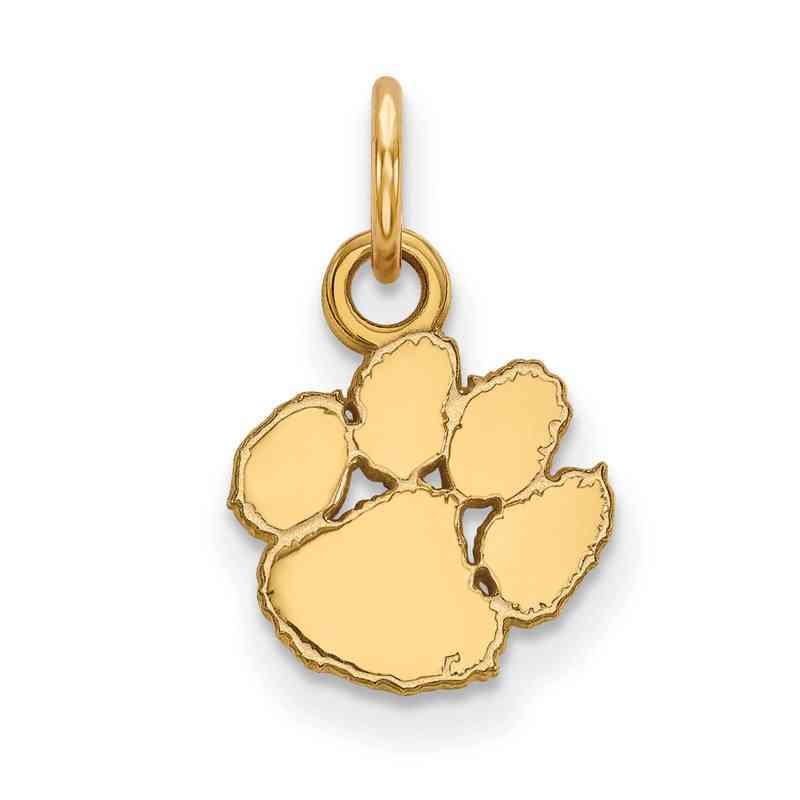 This emblem of school pride is made of precious sterling silver that's been flash-plated in yellow gold (for that gold look without the expense), highly polished and finished with a laser-cut logo. Manufacturer direct from a trusted supplier.